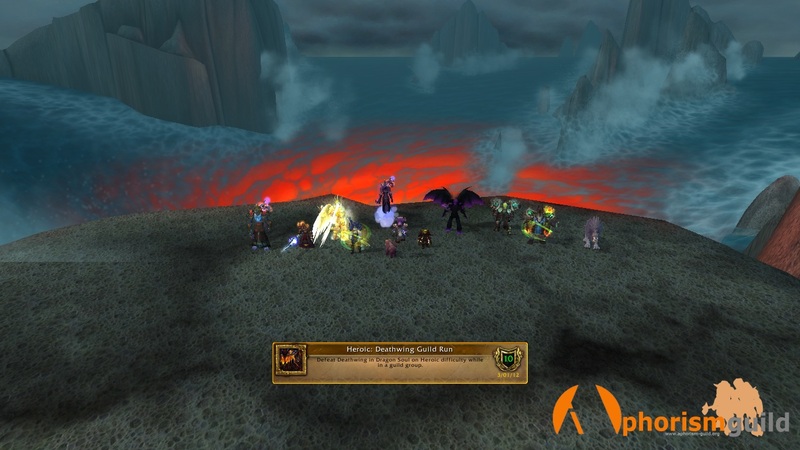 Aphorism: Cataclysm cleared, Deathwing HM down! Cataclysm cleared, Deathwing HM down! See you in the World of Pandapokemoncraft expansion!